Interested in starting a career in interior design? Or maybe you would like to learn the skills to be able to decorate and renovate your own home? Whatever your goal, our Interior Design & Decoration course is the perfect way to get started. Learn the theory and applications for electronics - a foundation for working with electrical systems from battery operated devices and computers to audio visual equipment and more. Learn how engines and motors work; their applications, maintenance and repair. This course has relevance from cars to household machines and kitchen appliances. One of the many courses offered at Learning Cloud is Construction & Engineering courses online. There are different aspects of this course, depending on where you want your learning to take you. These aspects include everything from building construction to learning how to run or even invent the machinery and equipment used. The construction field isn't just how to wear a hard hat and hold a hammer. It's about invention, creation, and completion of a project no matter what type it may be. You'll need to learn about the different building materials and what their best uses are. You'll also need to learn how the way you create a building can affect not only the environment and the area, but also the people that will be using your building. Maybe you want to invent a new type of bridge, railway, or mine. You'll need to understand the techniques needed to achieve this. Without understanding how drainage or soil works, you won't know which materials you need, what type of structure, or how to put them all together. Learning Cloud can and will help you with this, all while you're having fun. On the other end of the field is engineering. Maybe you want to be the designer rather than the builder. Our trainers can help you to release that inner artist and learn how to create your own designs while at the same time meeting or going above the safety recommendations and standards by law. If you want to improve current infrastructures or maintain them, you'll need to understand the regulations while you work to engineer your own creations. 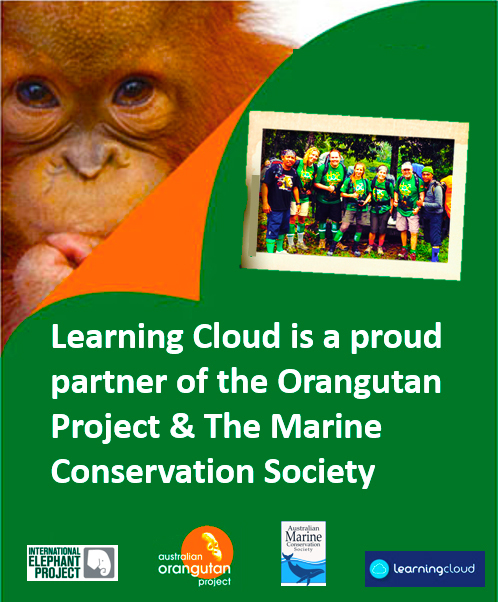 Learning Cloud believes this can all be achieved in a unique and interesting way. We'll help you by pushing you to question and challenge traditional ways at the same time you're absorbing the knowledge you need. You will not only be allowed to shape the future but also encouraged to do so. Anyone can stand in front of a field of students and repeat information in a book. Learning Cloud's trainers are different because they are just as passionate about their art as you are. Our trainers are some of the most dedicated and knowledgeable in their specific field and are more than ready and willing to share this with you. We at Learning Cloud believe that if you focus, have a strong mind, and think big, you can do anything. You won't have to go searching for a job in the field you desire after your learning is done; the employers and clients will search for you.